By Ally Biring in Internet. Updated on August 3, 2018 . It seems fitting that the Internet itself is rife with speculation about what form the successor to Web 2.0 will take. Are we nearing a new age for the Internet? Will Web 3.0 be a revolutionary shift and what exactly will its central features be? Myriad of questions require answers, but for the moment web users can only rely on extremely educated guesses as to what Web 3.0 will ultimately be like. Before considering ideas about what advances will be made by Web 3.0, it’s useful to first remind ourselves of some of the core characteristics of Web 2.0. How did Web 2.0 advance from Web 1.0? Whereas Web 1.0 was more of a repository and library of information, Web 2.0 placed an emphasis on interactivity and making connections between web users, particularly via social media platforms. Facebook, Twitter and LinkedIn have thrived, establishing strong social and professional links between web users, making it far easier for Internet surfers to find other people possessing the same professional, social and cultural interests. Web 2.0 has also greatly facilitated content sharing via blogs and platforms like YouTube, while also increasing interactivity with web page content, allowing web users to visit web pages and input their own information. The hugely successful web encyclopedia Wikipedia is founded on this very concept of visitor information sharing and editing. Technological advancements in cellphones, smartphones, tablets and game consoles has enabled the Internet to be accessed away from the central home or business computer, making the web truly mobile. WiFi in public spaces has also helped facilitate mobile Internet access. 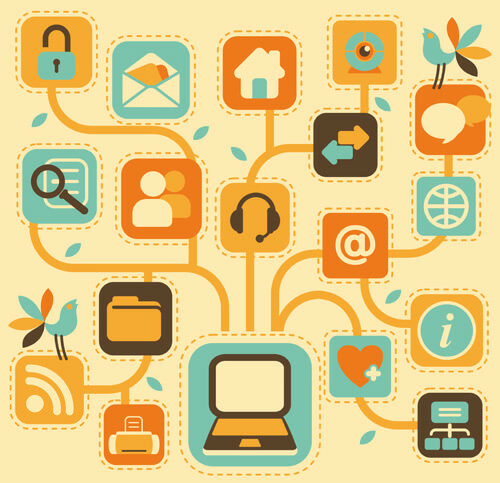 Connecting web users with each other has been the fundamental strength of Web 2.0. Perhaps the most important among the shortcomings of Web 2.0 has been the relative inaccuracy of online searches, which remain based on keyword recognition. Internet experts believe improvements in the accuracy and personalization of online search results will be among the key advances made by Web 3.0. Earlier this year, Tom Jenkins, executive chairman of Open Text, conjectured that Web 3.0 is perhaps only two years away. Considering how close Web 3.0 might be, is everybody agreed on the form it will take? Personalisation and the Semantic Web are key features most internet experts agree will be central to Web 3.0. It’s widely believed Web 3.0 will construct an intelligent in-depth personal profile for each web user, uniquely fashioned from the complete search history of each individual Internet surfer. This will greatly improve the accuracy and relevance of search results, as they will be intelligently edited to conform to the web user’s known likes and previous search history. This could mean that two different web users entering the same search term will receive different results based on their personal profiles. In short, Web 3.0 will act in a similar way to a virtual personal assistant who knows their web user inside out and is therefore able to make informed suggestions based on a profound knowledge base. Sites like Amazon use a similar basic form of this program to make suggestions to consumers based on prior search and purchase history. Web 3.0’s programs will be far more technically advanced, pulling information from the entire web to create a portrait of the web user. Whereas Web 2.0 connected web users to each other, Web 3.0 will connect web users more intelligently to information on the Internet. However, the most widely discussed future feature of Web 3.0 is the Semantic Web. A concept created by Tim Berners-Lee, who invented the World Wide Web as an information sharing interface in 1989, it’s not known whether the Semantic Web will be fully incorporated within Web 3.0, but its basic features have been disclosed. Aiming to greatly enhance the intelligence and accuracy of search results, the Semantic Web will eschew the inaccurate keyword based searches of Web 2.0 and utilize comprehensive fields of information called ontologies, which will bind together related terms, recognizing the inner relations of terms. 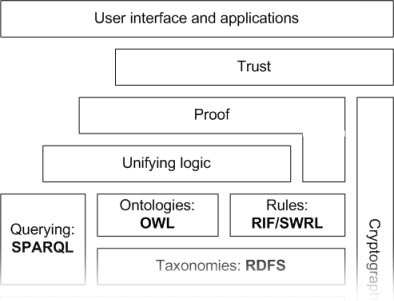 The main issue with the Semantic Web is whether professionals will have the time to create thorough ontologies for their web pages. A new IT position may be hovering on the horizon. Another much discussed feature of Web 3.0 is fully localized searches. 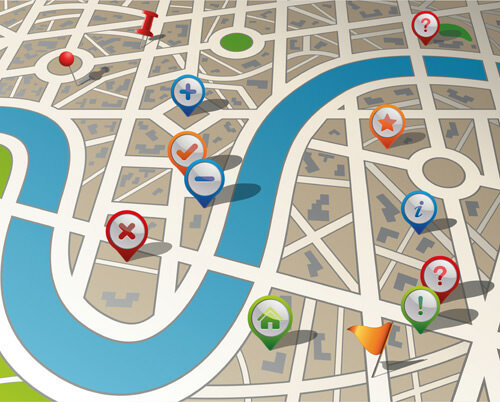 Improvements in GPS technology will most likely create comprehensive comparisons of personalized search results for web users based on their exact location. High quality mashups, where two or more applications are merged together as one, will help facilitate this type of service. For example, the combination of Google maps and restaurant reviews will assist the web user to quickly find a good place to eat in their vicinity based on their culinary tastes in a matter of seconds. The tech savvy web user will already have realized that many of the features touted as being central to Web 3.0 already exist in basic forms. What lies beyond Web 3.0 for computers? Many Internet experts believe virtual worlds, utilizing the same 3D architecture as the most advanced environments of Massively Multiplayer Online Role-playing Games, will become hugely important in the future. Pioneering virtual worlds like Second Life, in which web users exist as an avatar and can upgrade their virtual presence, have blazed a trail for this exciting type of Internet environment. Second Life enables users to build and trade a portfolio of virtual real estate in the form of server space and make genuine profit from their endeavors. Unlike the economy of the concrete world, Second Life is going from strength to strength. How long will it be before consumers can don a pair of 3D glasses, enter a virtual boutique, view virtual representations of products and make a purchase at the checkout while conversing with the avatar of another virtual consumer? The signs say not long. When the onset of Internet TV and the immense plethora of dedicated channels and user created content and environments are considered, the mind truly boggles. 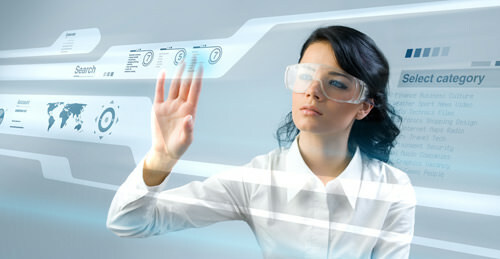 Rather than having a blog or social media profile, will we each have an immersive virtual world of our own in the future? While a lot of what is being said about Web 3.0 and Web 4.0 is informed speculation, it’s undoubtedly an exciting time for the Internet. 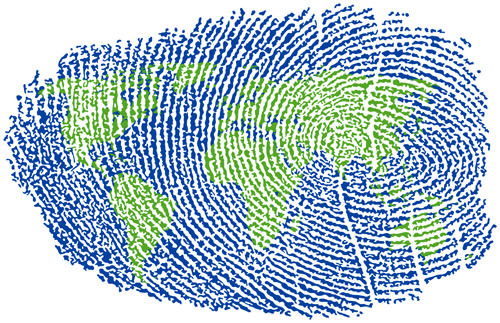 Is a veritable revolution in the way we interact with information upon us? For now, web users around the world wait to see if the predictions for Web 3.0 and 4.0 come true, or whether the realities of the next Web phases exceed imaginations and expectations.